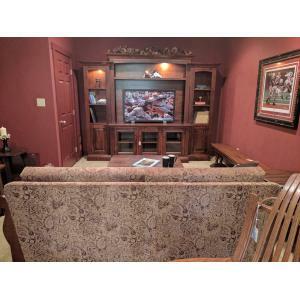 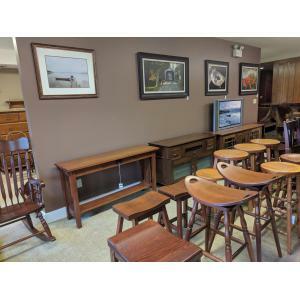 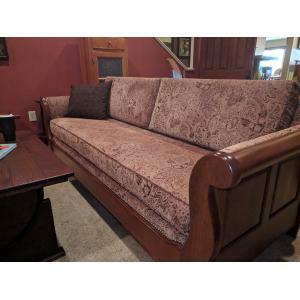 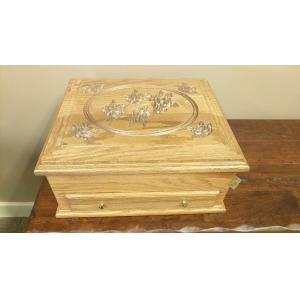 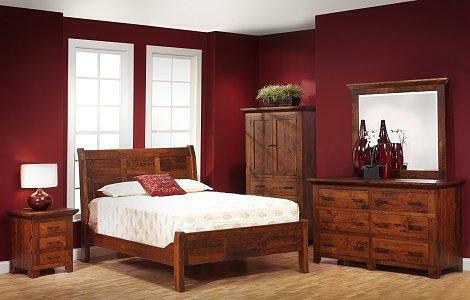 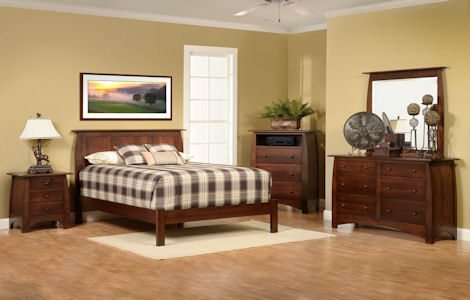 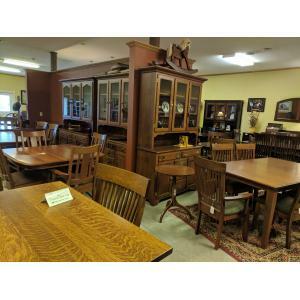 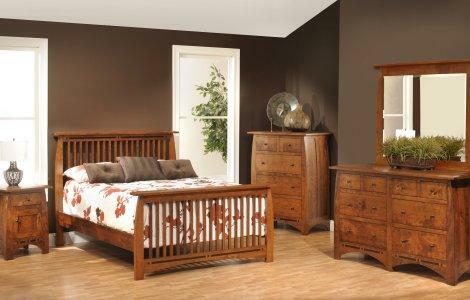 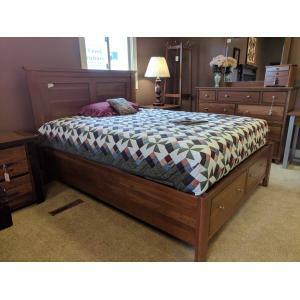 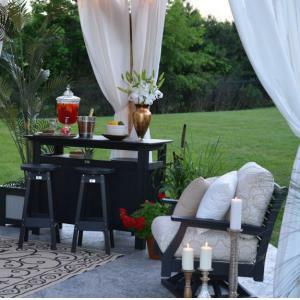 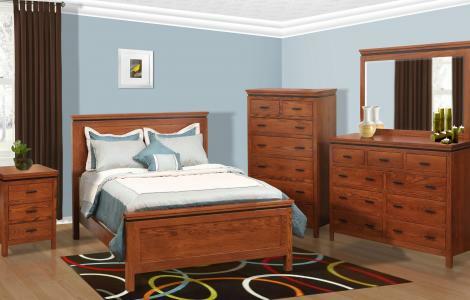 Our Ohio amish furniture store offers contemporary, solid wood bedroom furniture sets. 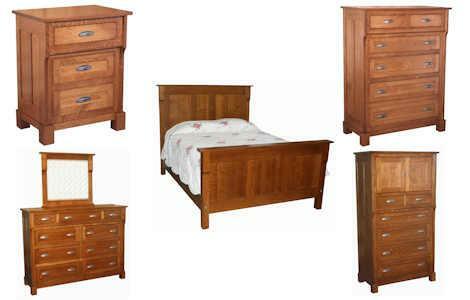 Our bedroom collections are handcrafted from oak, cherry, walnut and maple. 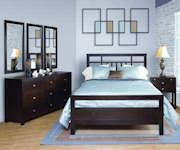 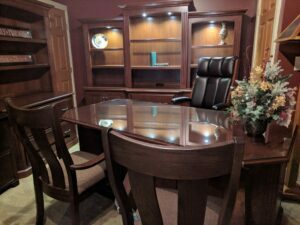 Visit Clear Creek Furniture just south of Dayton, Ohio and north of Cincinnati, Ohio to view our contemporary bedroom furniture collections.